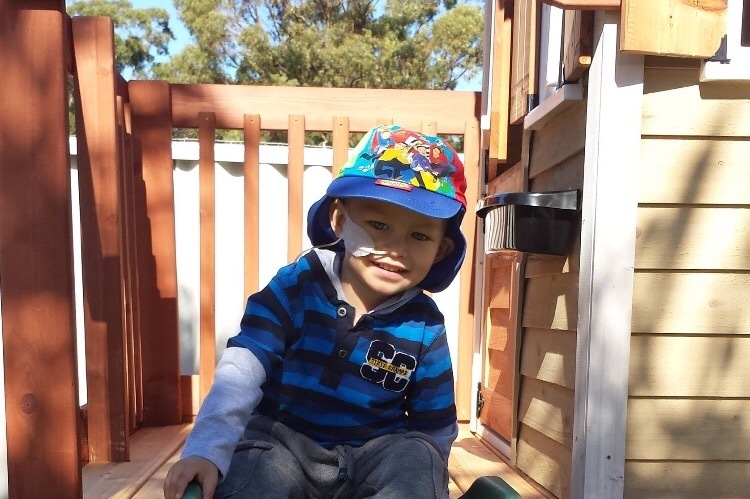 The worst news a family can hear is their baby boy has Cancer. What’s even worse is this is the second time! 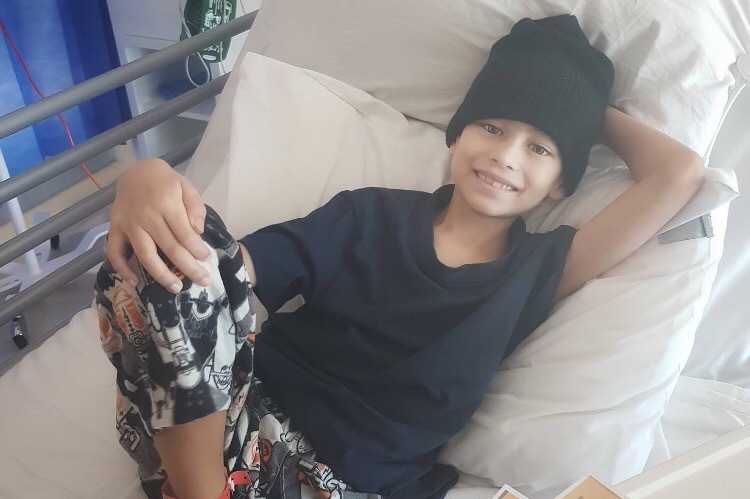 In September 2012 Jaiden was diagnosed with Acute Lymphoblastic Leukemia when he was only 2 years old, he had a rare genetic marker but responded well to the standard treatment for 3 years. 3 years later after a bone marrow aspirate some leukemia cells were found. How do you tell your baby boy he needs to do treatment that will be harsher than before. How do you tell your family, friends and other babies ITS BACK . The guilt, fear and complete helplessness would be unbearable and we as friends want to help and one way we believe we can is to help fund as much money for a specialist nutritionist or naturopath. This isn't cheap as they are specialised in individual cancer patient needs and will help with the side affects of the chemo and treatment. On top of this Shardi now has to fly back and forth to work and these expenses to fly to Perth to see his family are really going to hit the family hard financially. Jurna and Shardi have never asked for anything and they are the most selfless couple, the kind of couple who would help anyone. But as friends and strangers we need to help in anyway we can just so the family know they can do everything in their power for their baby boy! Please feel free to donate as much as you can or just a share will be appreciated.